Born in the Transkei a year apart, Nelson Mandela and Oliver Tambo were friends for some six decades, from their student days through a partnership in a law firm, the darkest days of resistance, imprisonment and exile, until the final victory over apartheid. 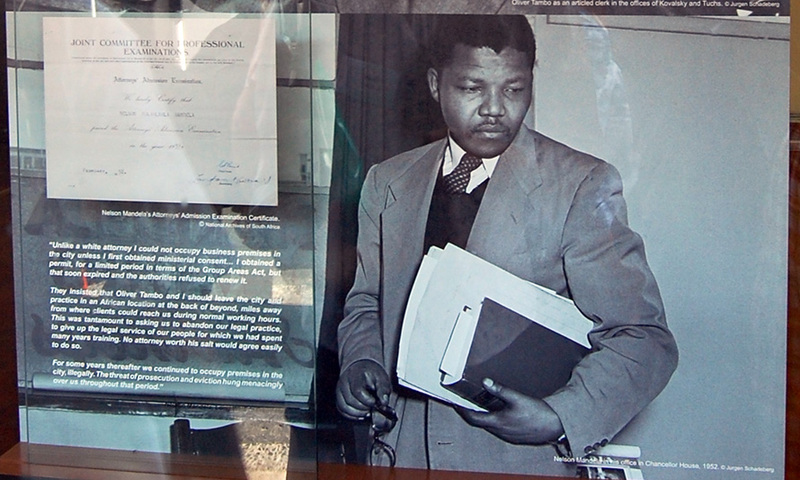 “Mandela and Tambo” read the brass plate on the door of the attorneys’ shabby offices in downtown Johannesburg. It was late 1952, four years after the National Party victory, and the two young partners of South Africa’s first black-owned law firm were busy. “Mandela and Tambo was besieged with clients,” Nelson Mandela wrote in his autobiography Long Walk to Freedom, published in 1994. “We were not the only African lawyers in South Africa, but we were the only firm of African lawyers. Tambo and Mandela were highly educated young men, the products of independent missionary schools and the University of Fort Hare. They thought they knew what racial injustice was all about. But their experience of overflowing human misery in their cramped lawyers’ offices opened their eyes to the real suffering of ordinary people. Tambo wrote: “South Africa has the dubious reputation of boasting one of the highest prison populations in the world. 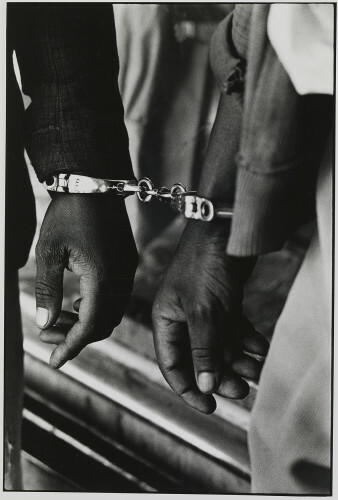 “Jails are jam-packed with Africans imprisoned for serious offences – and crimes of violence are ever on the increase in apartheid society – but also for petty infringements of statutory law that no really civilised society would punish with imprisonment. 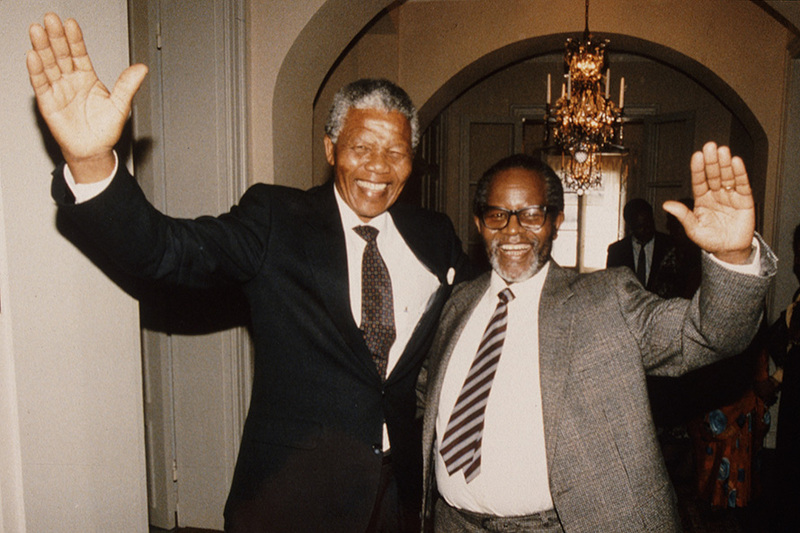 Nelson Rolihlahla Mandela and Oliver Reginald Tambo met at Fort Hare in the 1930s. The institution was renowned for producing leading African intellectuals for more than 40 years until its proud academic standards were gutted by the apartheid government in 1959. Govan Mbeki was a graduate, as was Robert Sobukwe, Dennis Brutus and Can Themba. 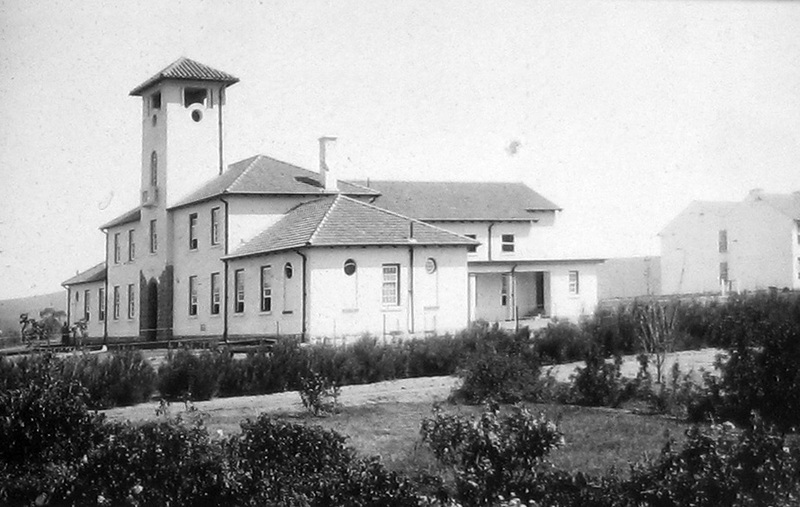 Fort Hare was the start of a partnership – as friends, attorneys and comrades – that would last 60 years. Mandela would become South Africa’s most famous political prisoner and first democratically elected president, while Tambo joined the struggle in exile and served as president of the African National Congress from 1967 to 1991. The two had different memories of their first meeting. Mandela, always the sportsman, recalled it being on a football field. Tambo, a studious young man, remembered it as at a campus protest. 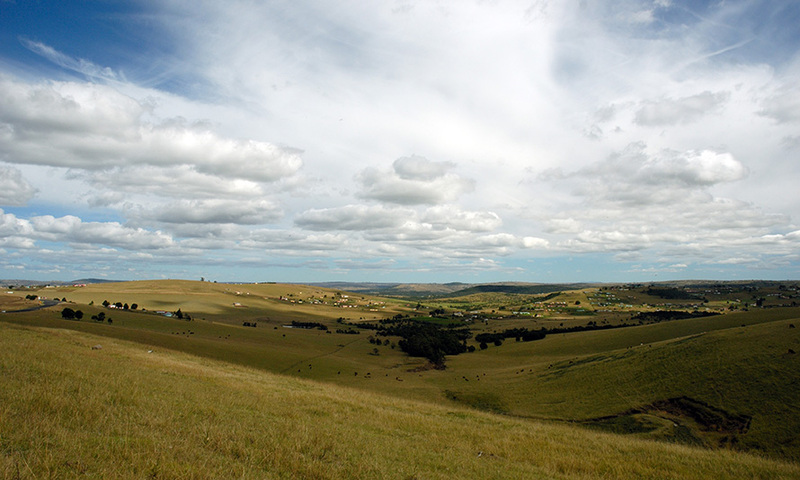 On Sundays, Mandela would venture out to teach bible classes at rural villages near Fort Hare. “One of my comrades on these expeditions was a serious young science scholar whom I had met on the soccer field,” he wrote. After Fort Hare, Tambo went on to teach maths at St Peter’s School in Johannesburg. The school was eventually shut by the Nationalist government because, like Fort Hare, it gave its black students a quality education. Mandela, meanwhile, fled to Johannesburg from his Transkei home to escape an arranged marriage. In the city, Tambo wrote, Mandela “had his first encounter with the lot of the urban African in a teeming African township: overcrowding, incessant raids for passes, arrests, poverty, the pinpricks and frustrations of the white rule”. In Johannesburg both joined the ANC. They became part of a group of young ANC members who increasingly thought the organisation was not taking strong enough action to fight white rule. Mandela wrote: “Many felt, perhaps unfairly, that the ANC as a whole had become the preserve of a tired, unmilitant, privileged African elite more concerned with protecting their own rights than those of the masses.” They proposed forming a youth league “as a way of lighting a fire under the leadership of the ANC”. In 1943, a delegation including Mandela, Tambo, Anton Lembede, Peter Mda and Walter Sisulu visited Alfred B Xuma, the head of the ANC. The ANC Youth League was formed in 1944 with Lembede as president and Tambo as secretary. Sisulu became the treasurer and Mandela was part of the executive committee. The National Party victory in the white elections of 1948 came as a surprise to many – including Mandela. The stated election manifesto was overtly apartheid: cementing, legislating and extending black repression and white minority rule. The battle lines were drawn. The softer policies of negotiation and compliance with white leadership had achieved nothing. 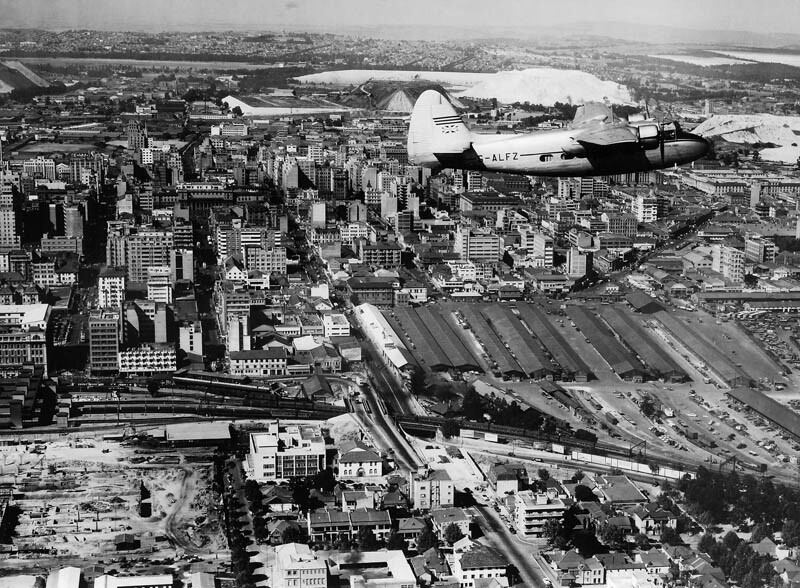 The next year, 1949, there was a jump in ANC membership, which previously had lingered at around 5 000. It began to establish a firm presence in South African society. In 1952, Mandela and Tambo were key in organising the Defiance Campaign. The ANC joined other anti-apartheid organisations in defiance against the restriction of political, labour and residential rights, during which protesters deliberately violated oppressive laws. The campaign was called off in April 1953 after the apartheid parliament voted in new laws prohibiting protest meetings. In June 1955, the Congress of the People, organised by the ANC and Indian, coloured and white organisations at Kliptown near Johannesburg, adopted the Freedom Charter. This became the fundamental document of the struggle. In the same year, Tambo became secretary-general of the ANC after Sisulu was banned under the Suppression of Communism Act. In December 1956, Mandela and Tambo were among 156 leaders, key members of the Congress Alliance, arrested and charged with treason. They included almost all of the executive committee of the ANC, as well as the South African Communist Party, the South African Indian Congress, and the Congress of Democrats. A total of 105 Africans, 21 Indians, 23 white and seven coloured leaders were arrested. The trial was to last until 1961, with the state gradually reducing the number of accused until all charges were eventually dismissed. In 1958, Tambo became deputy president of the ANC. But in 1959 he was served with a five-year banning order. Tambo was sent abroad by the ANC to mobilise opposition to apartheid. In 1967, he became president of the ANC after the death of Chief Albert Luthuli. In the year after Tambo’s exile, 1960, came the Sharpeville massacre. The ANC leadership concluded that non-violence was no longer the answer to the struggle against apartheid. In 1961 the ANC army, Umkhonto we Sizwe (MK), was formed. Mandela was its first leader. MK operations in the 1960s mostly targeted government facilities. Mandela was arrested in 1962, convicted of sabotage, and in 1964 sentenced to life imprisonment on Robben Island. “Nelson Mandela is on Robben Island today,” Tambo wrote in 1965. “His inspiration lives on in the heart of every African patriot. He is the symbol of the self-sacrificing leadership our struggle has thrown up and our people need. He is unrelenting, yet capable of flexibility and delicate judgment. Tambo died in April 1993, a year short of South Africa’s first democratic elections in 1994. South Africa’s future was still uncertain. Mandela gave the eulogy at Tambo’s funeral. “Go well, my brother, and farewell, dear friend,” he said. “As you instructed, we will bring peace to our tormented land. “As you directed, we will bring freedom to the oppressed and liberation to the oppressor. As you strived, we will restore the dignity of the dehumanised. As you commanded, we will defend the option of a peaceful resolution of our problems. As you prayed, we will respond to the cries of the wretched of the Earth.